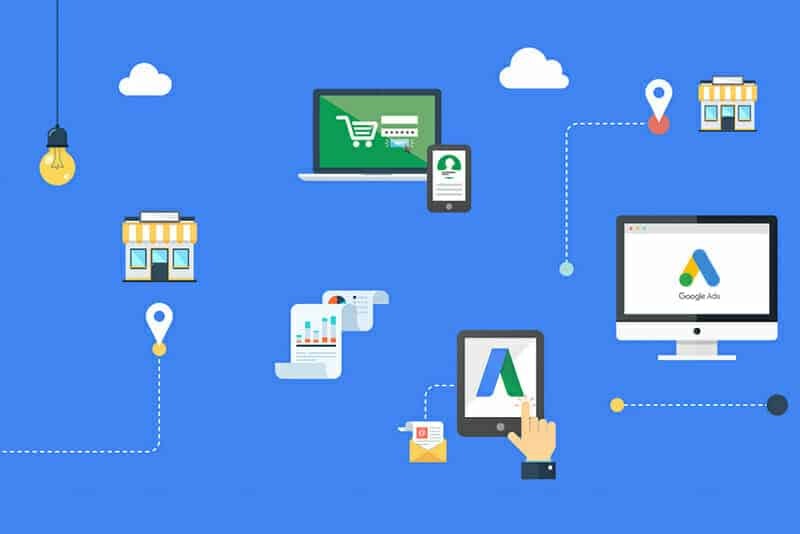 If you are unfamiliar with Google Remarketing, it is a form of online advertising created specifically to boost some conversions that a business website stands to gain from every prospective customer interacting with their content. In essence, Google Remarketing places cookies or specific pages / all pages at your website when they leave without becoming a customer. It remembers which visitors chose not to become customers, and then it tracks them to the next website that they interact within Google Display Networks of Sites. Once there, it exposes them to a branded advertisement relating to your business. This is designed to act as a reminder of the opportunities that they have left behind, possibly because they were not aware of their existence at the time. It is often used for Display Advertising and as of recent, for Search Campaign as well through Remarketing List for Search Ads. If this is the case, as the name suggests (Google Remarketing), the advert functions as a second chance to become a customer. The hope is that the visitor, in being reminded of the services or products that you offer, will choose to make a purchase once exposed to them again. 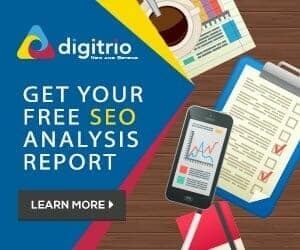 Why should I use Google Remarketing? The innovative thing about Google Remarketing is that it adheres to a very basic human compulsion; the tendency to become more partial to things that are offered again and again. The bottom line is that we are all more likely to buy products that we have sometimes seen, because it gives us multiple chances to consider the benefits of doing so. Previous Post Did you know that Yahoo Search is Powered by Bing?